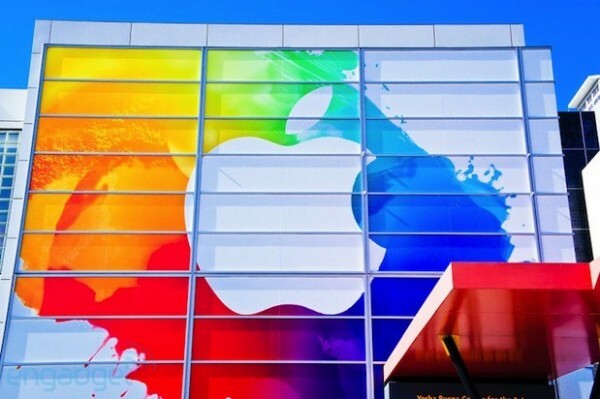 It looks like Apple is trying to tempt more Microsoft Office users over to its own productivity suite. iWork has been ported to the iCloud, and anyone with an Apple ID will be able to use it to access documents from a web browser. Apple has been content to keep iWork to its own platforms in the past, and this marks the first time that users will be able access the productivity suite from outside an Apple product. 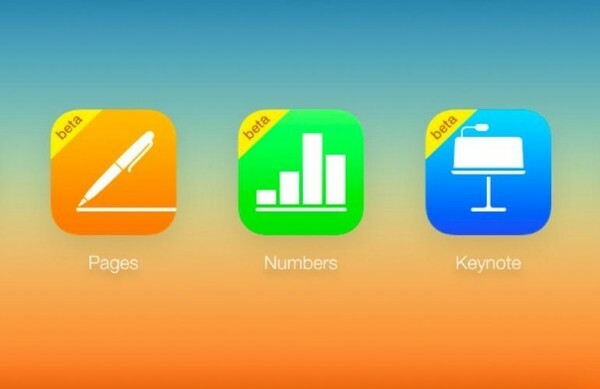 That being said, it doesn’t look like iWork will be ported out as a standalone piece of software any time soon. Especially considering that most people who use the software are already locked into the Apple eco-system. What it looks like is that Apple is moving into the same web-based productivity space that both Google and Microsoft are currently fighting for. Google arrived with Google Docs, which was later folded into Drive, and has been quietly improving the system over the years. Microsoft followed suit with Office Online, which is also free to use for anyone with a Microsoft account. Microsoft has made Office available on Macs for some time now, but has recently added Office apps for the iPhone and iPad to the mix. Most importantly making those app free, albeit with reduced functionality. With iWork on working on web browsers, we could see both Apple and Microsoft begin pushing each other on the productivity front once again. If we’re lucky we could be treated to a new round of those awful Mac vs PC advertisements.